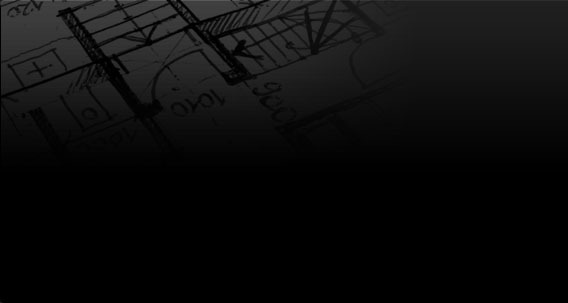 WE Provide with all your architectural drafting requirements. WE Assist you in council submissions and Provide drawings for council approval. come to you for a free quote. The Drafter is a company that provides architectural drafting services in Perth for all our client’s needs. We provide architectural drafting experience and expertise at a drafter’s price as our drafter has a Bachelor in Architecture and Bachelor in Environmental Design (UWA). We will come out to you and produce council drawings for council approval and construction and assist you throughout the council submission process. Get in touch about our suite of drafting services in Perth - There is no job too small and we can produce drawings for everything including council submissions, extensions and new house designs.